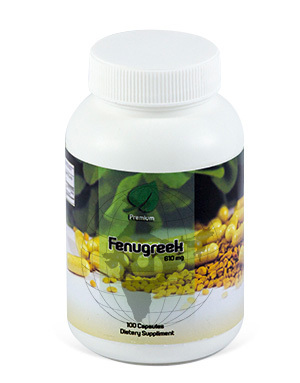 Fenugreek has a long history as a breast enlarger. 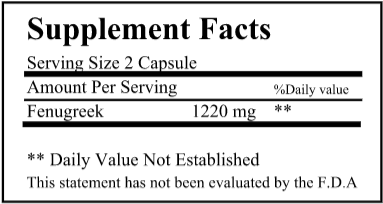 It contains diosgenin. 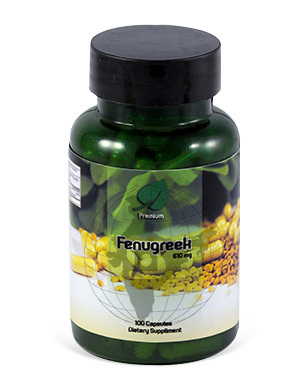 Fenugreek is considered the finest herb for enhancing feminine beauty. It aids in sexual stimulation, balances blood sugar levels and contains choline. It is commonly used by breast feeding mothers to increase the supply of milk. 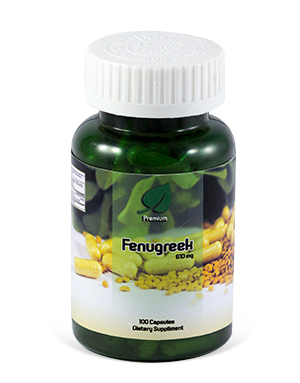 We offer Fenugreek Capsules packed in bulk, for re-packing at our clients’s facility.